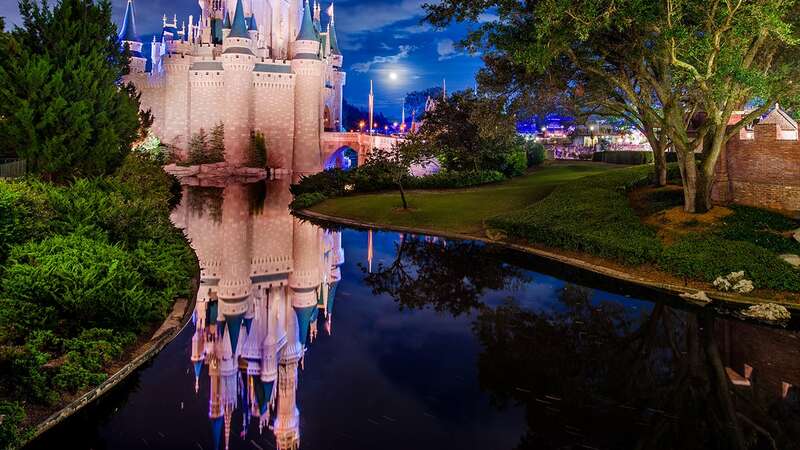 Earlier this year, we kicked off a special photo series on the Disney Parks Blog dedicated to showing the individual strengths, talents and beauty of the Disney Princesses. This month, we’re switching gears from “princesses” to “villains” in honor of the upcoming Halloween holiday. 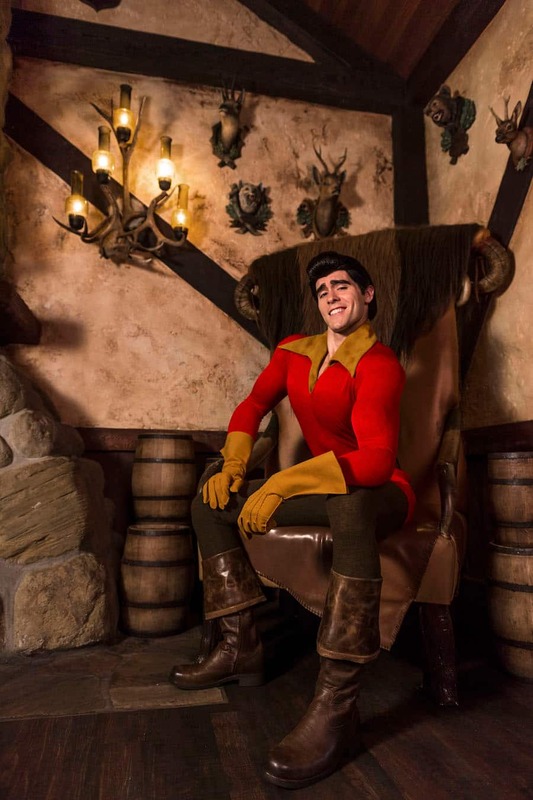 We’re kicking off the series today with Gaston – because he couldn’t possibly be anything but first! Boastful and proud, Gaston earned his place as a true Disney villain in “Beauty and the Beast.” While his level of his vanity was entertaining – especially alongside sidekick LeFou in their musical number titled “Gaston” – it was this trait and his persistence in pursuing Belle that eventually led to his downfall in the film. Today, Disney Parks fans can occasionally spot him out and about near Gaston’s Tavern in New Fantasyland at Magic Kingdom Park. Thanks to photographer Mariah Wild for the images. I love Gaston… and after we took our photo together he casually reminded me that it was MY pleasure…lol. what a character! But yes, what a guy, Gaston. Uses antlers in all his decorating! Looking forward to this series. Nice idea Disney.